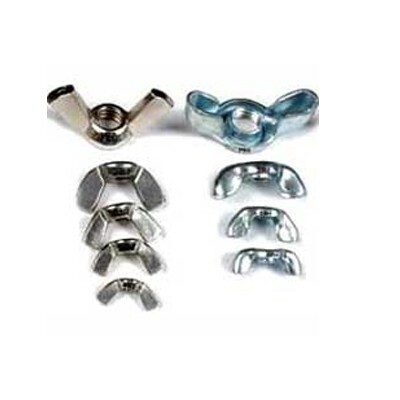 Dhankot Traders engineers premium quality of Nuts that is available in various ranges like Hexagonal Nut, Nylock Nut, Castle Nut, Slotted Nut and Wing Nut. All these are manufactured in different sizes & shapes, or according to client’s specifications and demands, so that it can meet their demands. 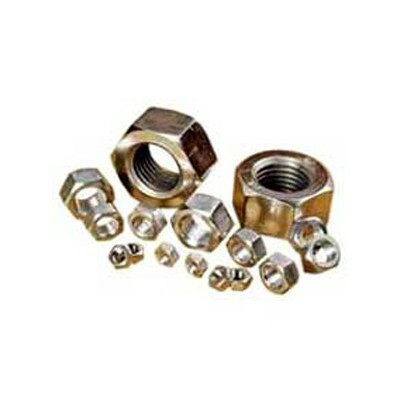 Offered in various dimensions, our quality assured Nuts can easily be used in various industries. All these are tested on various quality parameters and confirmed as per international standards that ensure their extreme durability and reliability. Further, these are industrial Nuts that are generally used for tightening screws in different engineering and mechanical applications. Various clients from India and other abroad countries like Sri Lanka, Bangladesh, Nepal, etc., have acknowledged our vast range of industrial products. As a result, we are esteemed as one of the talented Manufacturers, Exporters and Wholesale Industrial Nuts Suppliers from India. Dhankot Traders is a prominent firm based in Chennai (Tamil Nadu) India, which is mostly highlighted amongst its esteemed clients, for offering premium quality Hexagonal Nut at the market leading prices. We have various types of Nuts that includes Mild Steel Nuts, High tensile Nuts, Stainless Steel and Brass Nuts in various sizes and diameters. Nylock Nut is an industrial product, which is manufactured by Dhankot Traders in standard & customized sizes, so as to meet the client�s demands. 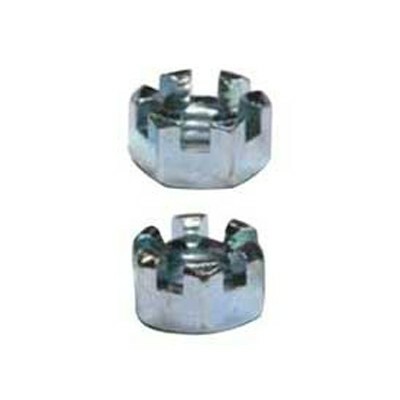 We have these Nuts in different sizes and dimensions that match the requirements of various industries. For the best quality of Slotted Nuts, we are the perfect destination in the market. The Slotted Nuts that we supply are available in Metric and Inches dimensions and are also manufactured as per the customers� requirements. Slotted Nuts are generally confirming to IS: 2232 and DIN 935 standards. 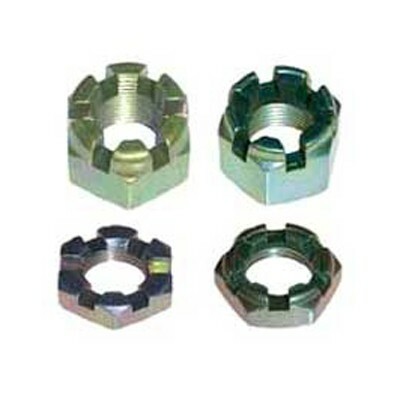 In addition, we are one of the choicest Hex Slotted Nut dealer in South India. Dhankot Traders is recognized industry that deals in providing exclusive range of Wing Nut in different sizes and dimensions or as per the demands of clients. We offer precision engineered Wing Nuts that are extensively used for coupling with equivalent bolts. 17-A, Mooker Nalla Muthu Street, Chennai (600001), Tamil Nadu, India.